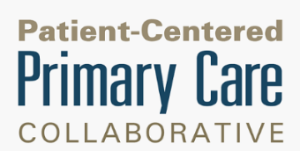 Webinar Today - Successful ACOs: A Strong Foundation of Primary Care? 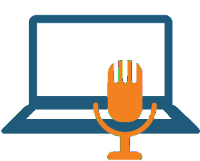 Information about next week's conference is provided at the bottom of this email. PCPCC's Annual Conference is next week! 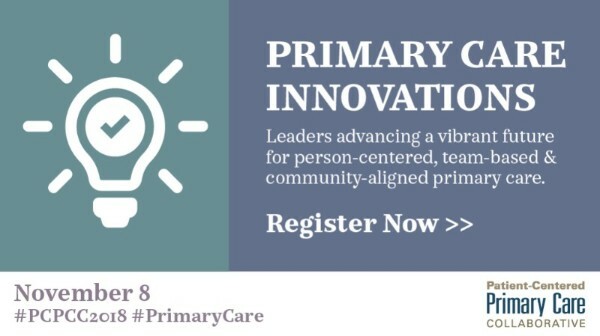 This event will address key strategies to elevate primary care and include educational sessions and in-depth discussions on how we can make our vision for primary care—one that is person-centered, team-based, and community-aligned—a reality. Attendees can earn 7.25 credits of CME.